It’s another rare recorded-in-person Verity! It’s also an even-rarer commentary track! 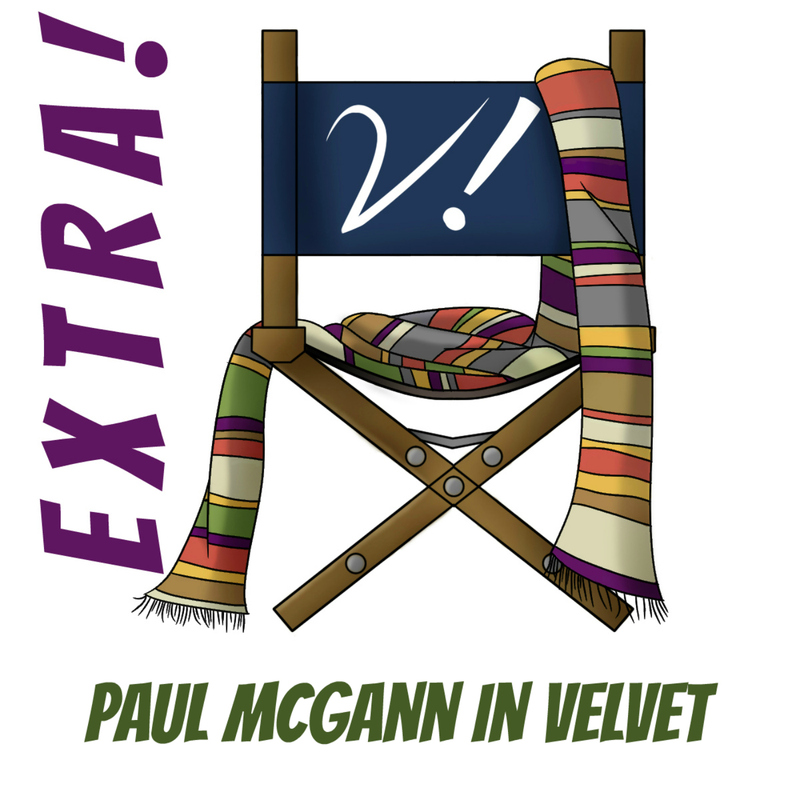 Join Deb and Lynne as they wind down from Uncanny Cabin shenanigans and settle in to watch the Paul McGann TV movie from 1996. With cocktails, natch. It’s as much fun as you’d expect! What did you think of Listen? Let us know in the comments! can’t wait to rewatch David Tennant in Blackpool on Hulu Plus! really can’t wait to snuggle a 10th Doctor plush toy! notices the Verity! Ravelry group is alive and kicking with new-Who excitement! enjoys the epic rant and epic flails coming from her mom, Fangirl Prime! will be on a Doctor Who fan panel at Edmonton Expo! Tansy is delighted that Big Finish have cast Elliot Chapman as Ben and Jemma Powell as Barbara! will be on the Doctor Who fan panel at New York Comic Con! wants to get her hands on the physical versions of the 12 Doctors, 12 Stories novellas–in slipcase form with nifty new covers! Verity! 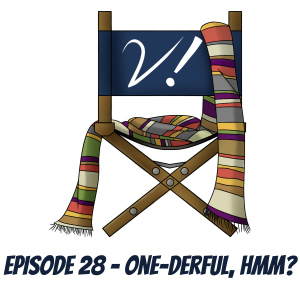 Episode 28 – One-derful, Hmm? This week we battled the evil monster known as SkypeLag to bring you a podcast full of squee and surprise. 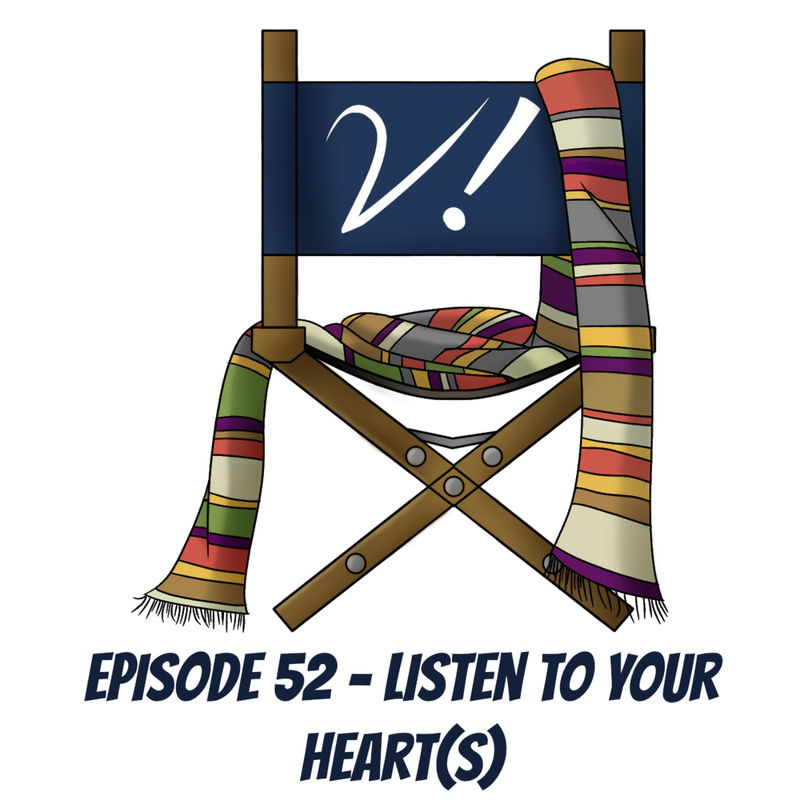 Join Deb, Erika, Katrina, and Tansy as we get happy about Who-things, gush about McGann, and find representative aspects where we least expected them. We cover our reactions to “The Night of the Doctor” and our impressions of “Planet of Giants” as a representative story for the first Doctor. Perhaps not a common choice, but one that made for a rollicking discussion! Erika watched (and LOVED) “The War Games”! Guested on The Incomparable! And wants to go see All the Whos in Whoville! Kat enjoys the glut of new 8th Doctor gifs! Tansy demonstrated excellent parenting by raising a child who loves “The Ice Warriors“! And plans to knit a Yeti! Deb gives LI Who high marks! And did a squeeful interview for HeadOverFeels! “The Night of the Doctor”! Tansy, Erika, & Lynne on Australian radio! This extra-long Verity! Extra! picks right up where we left off last week. Deb, Erika, Liz, and Tansy leave the TV movie behind and spend some time talking about the bulk of the Eighth Doctor’s work–the audios and books. There’s even a brief mention of the comics. Erika reveals how little she knows about these (read: nothing), and many suggestions are offered regarding where to start. Our trek through the Doctors’ eras finally breaks free of the confines of new Who, though we’re technically not yet back in the welcoming arms of classic Who. This week, Deb, Erika, Liz, and Tansy natter on about the Eighth Doctor at such length that we run out of time to talk about his non-TV offerings. But fear not! Next week we promise you’ll have a nice juicy Extra! filled with lots more Eighth Doctor goodness. Big Finish: Lady of Mercia, Fourth Doctor Adventures! Scream of the Shalka DVD release! An Adventure in Space and Time: News! and Pictures!